"Yes Susan you nailed it and very true what you say. " "This is a very good message that tells about the goodness of God. He loves us unconditionally even if we make a mistake. 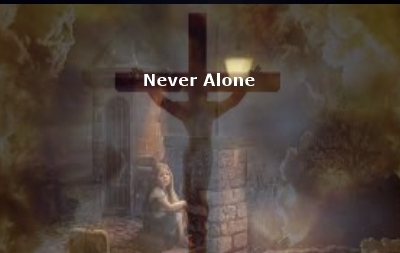 He is still there for us and will never leave nor forsake us. It's the devil that is the liar and that's all he does…"
"Amen James on your comments. This is a great message that all people should read and share everywhere. " 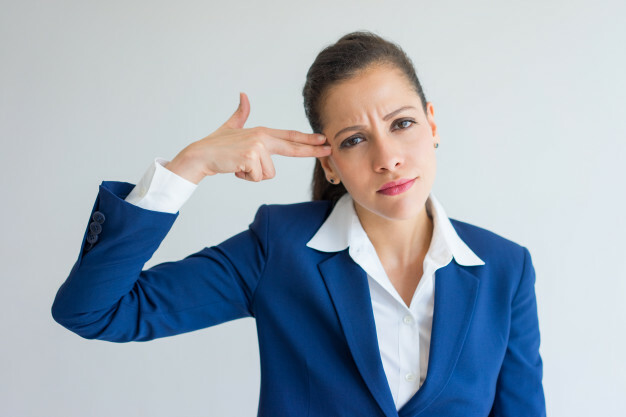 "Susan it seems that bad news is more popular than good news so we need to post more blogs like yours and encourage like-minded individuals to share the positive and play down the negative. At least do not keep repeating it. That tends to…"
"Thank you so much for your encouragement and faith Susan. We should always strive to find opportunities to overcome evil. Furthermore, we should be grateful that we are not seeing scenes from battlegrounds like Passchendaele, Somme, Ypres, Jutland,…"
"Excellent article Susan. I like how your blog looks. Great job and the information is valuable as well. " "Susan you did a really good post here and the message in it is so clear. We should be helping and loving each other. The words in the Bible tells us to "love your neighbor as you love yourself." Thank you for sharing your post in the…"
Congratulations Susan Boston your blog post is being featured in the SE community. Thank You so very much for your kind welcome. Thank you, Susan. I grew up South of Boston. Nice to e-meet you. Nice to meet you Susan. Have a blessed day. Pleased to connect with you Susan! Hi Susan, Thank you very much for your warm friend request, I look forward to connecting with you. Good morning Susan, it's great to see you today. Wishing you many many blessing throughout the day and forever in life. I appreciate your feedback Susan and thank you for taking the time to do this for me. Have a blessed week.